The EAST SIDE DAVE SHOW Is Your Master! Whether you fancy yourself a Jedi or Sith...there is one thing that we can all agree on. 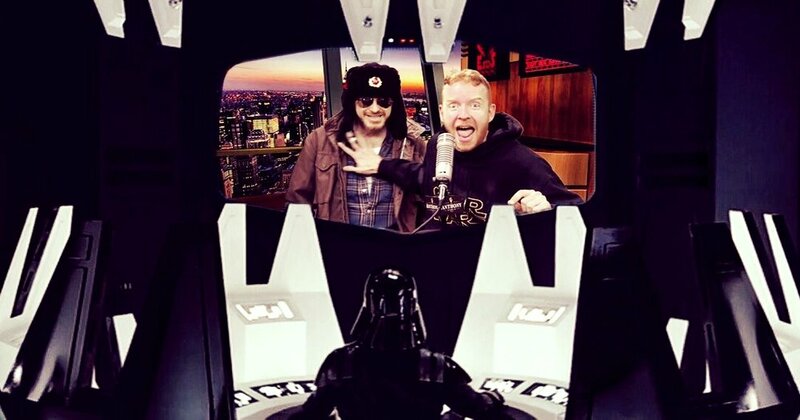 And that is that the EAST SIDE DAVE SHOW is the greatest program in the Galaxy. We have a brand, new episode for you this evening at CompoundMedia.com at 7 PM (EST). Join us.............or die!